It looks like the Sony Xperia S Android Jelly Bean update will be released to the handset by the end of March, the news comes from the official twitter account of Sony in Germany. Sony will apparently release the Android 4.1 Jelly Bean update for the Sony Xperia S by the end of March, although they did not give a specific date on when the update will be released. 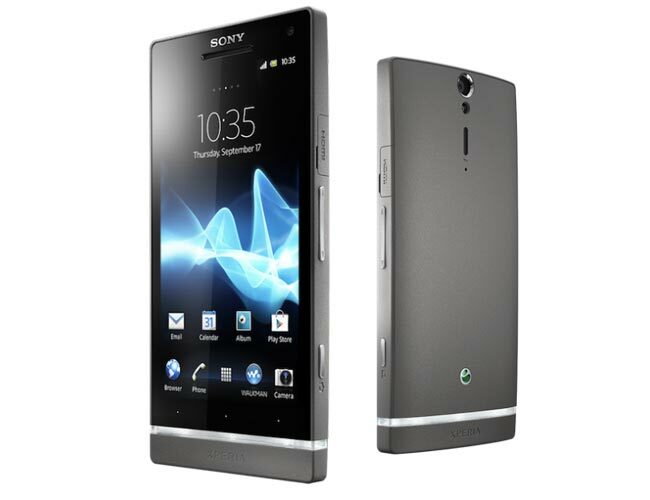 It is not clear as yet whether the Android Jelly Bean update for the Sony Xperia S will also be rolled out to other European countries at the same time, as soon as we get some more information we will let you guys know.